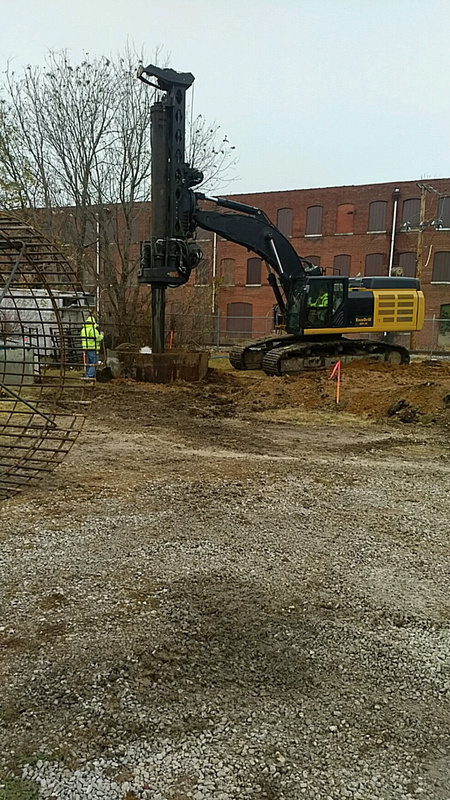 CIS was engaged by JB Towers to perform full site deployment services for a client in Evansville, Indiana. 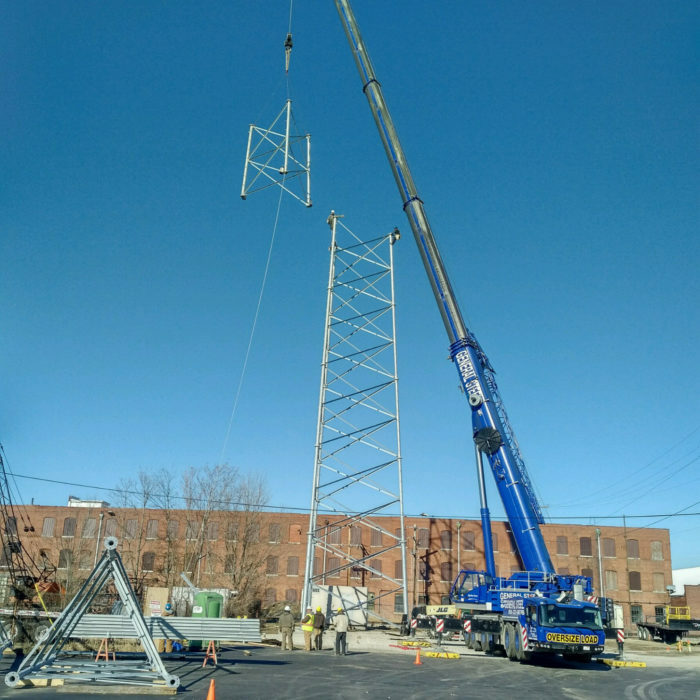 Their client required a very specific tower height and location to optimize their operational needs, and Evansville had adopted a zoning code that effectively prohibited towers of this height in many areas of the city due to the zoning district regulations and tower setback requirements. 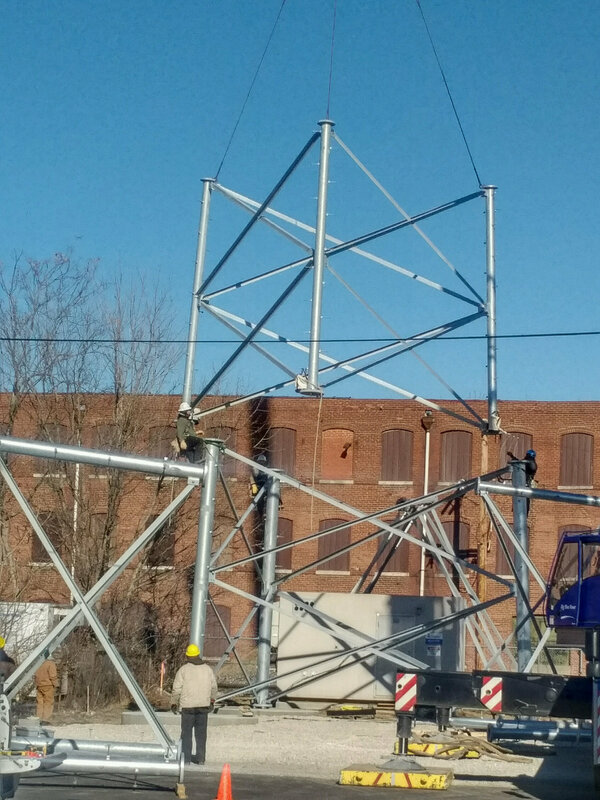 After surveying the area, CIS quickly obtained the zoning information for each district, and identified owners with properties that had feasible pathways to zoning approval. CIS successfully negotiated the ground lease with the selected property owner; provided all of the title procurement services, which also involved curing a blanket utility easement on the parcel that required working with the property owner and their legal representation, and the local utility provider; and successfully obtained all the zoning/permitting approvals, as well as all federal regulatory approvals. 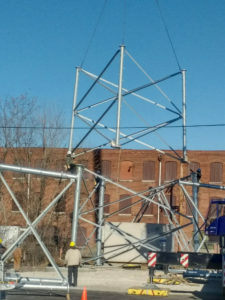 The Evansville tower is a 348’ self-support tower, and construction was completed on December 28th, 2017.